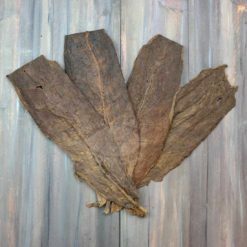 Sumatra Binder has a neutral flavor allowing either your blend or the wrapper to dominate the flavor profile of the cigar. 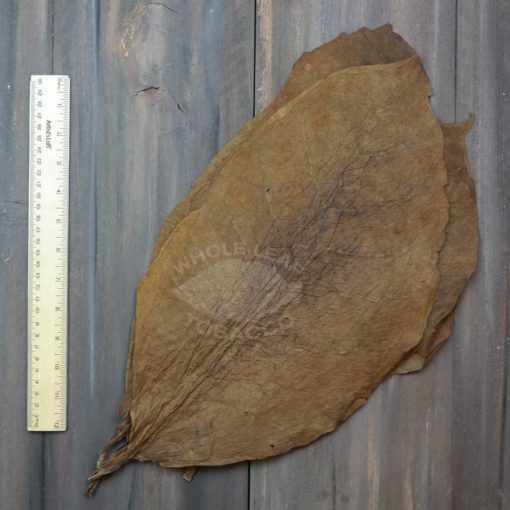 Most of these leaves will make a wrapper grade. 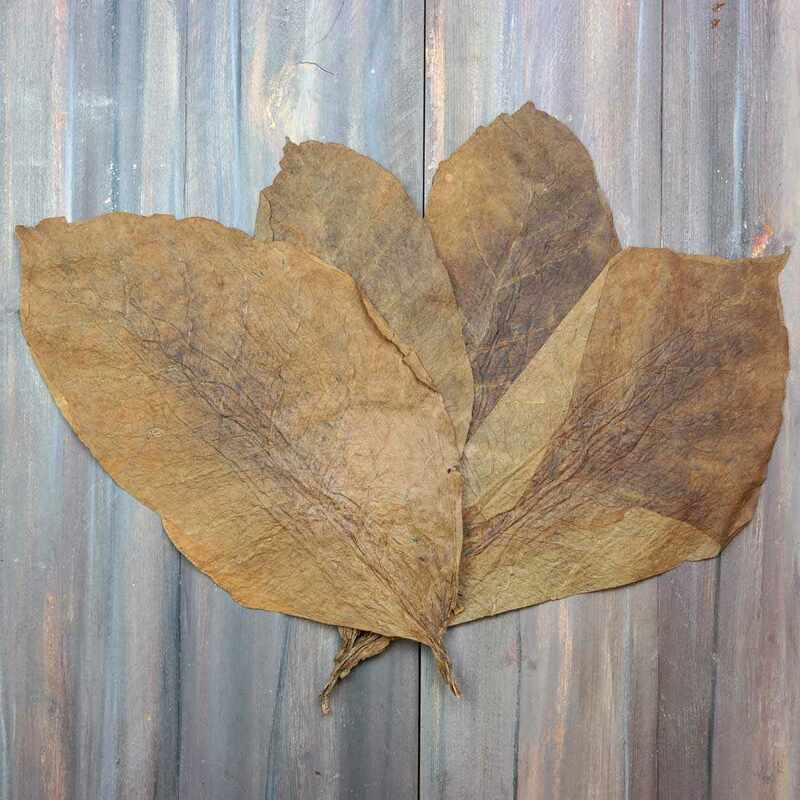 The color is a medium brown with a slight greenish hue. 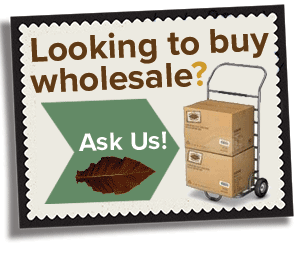 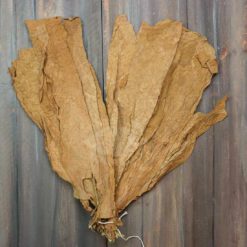 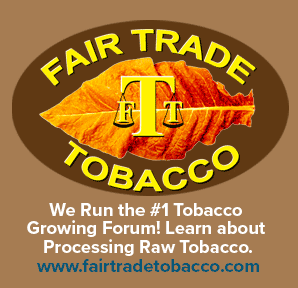 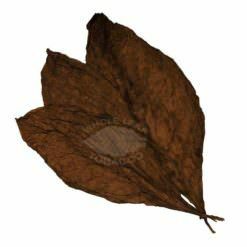 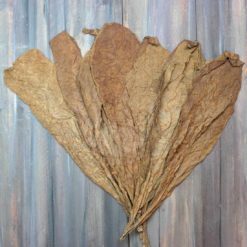 Connecticut Shade Leaf Cigar Wrapper, 1lb.